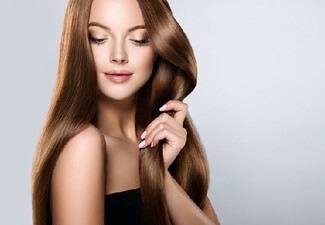 Let the professional senior team at Statesman Hair Studio take care of your tresses. 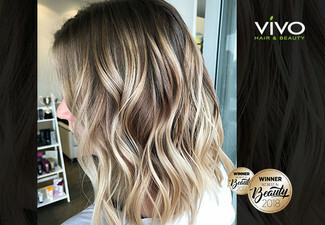 Whether you want just a slight change to your current hairstyle or stunning glam highlights, there is a hair package that is just right for you. 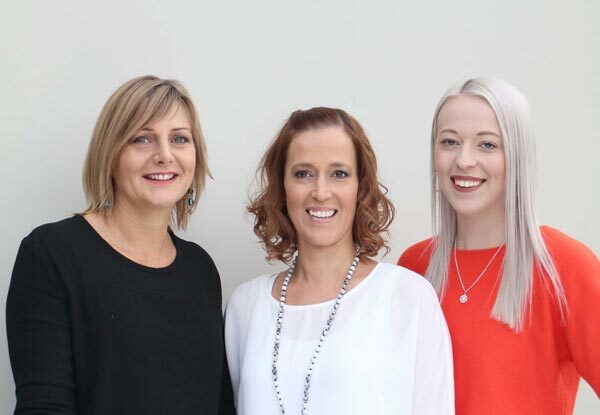 The team at Statesmans Hair Studio will treat you like royalty, in their warm, cosy and friendly salon by their expert stylists. Sit back and relax with a hot drink while the team work their pampering magic. 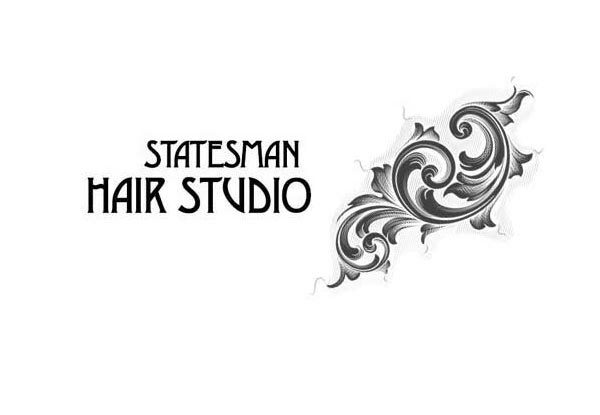 Grab a hair pamper package from Statesman Hair Studio. At Statesman Hair Studio, they love what they do, because what they do is make you look and feel fantastic. 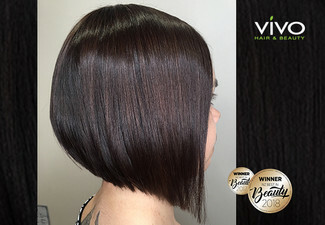 Their well-practised hair experts have vision, talent and training and they promise to listen to you, so they can understand more about you, your personality and the look you want to achieve. 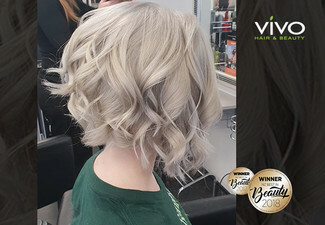 They can also offer the very latest cuts, colour techniques, perms, texturising, finishing services and make-up to bring out your best. Bookings essential. Booking online with GrabOne voucher is not allowed, you MUST ring salon to book appointment. Not valid on public holidays (incl. Good Friday & Easter Monday). Valid for customers that have not been to the salon in the last six months. Subject to availability. Must be used by one person in one visit. 24-hour cancellation or coupon is void. Valid for option stipulated on coupon only. Extra long/thick hair will incur additional charges, payable direct. If a toner is required, there will be an additional charge depending on the toner. Upgrade services for an additional fee, payable direct. 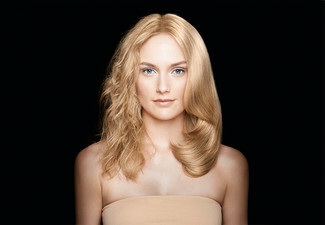 $20 return voucher is only valid for colour treatment on your next visit. No refunds unless required by law. No cash back. Not to be used with any other offer.